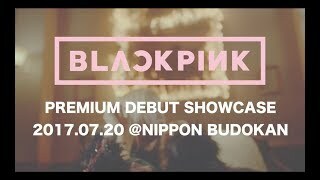 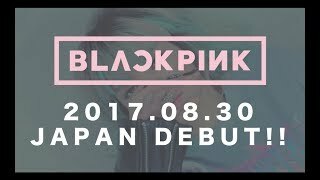 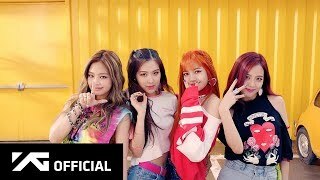 BLACKPINK is a South Korean girl group formed in 2016 by YG Entertainment. 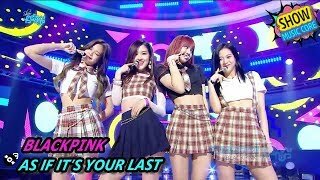 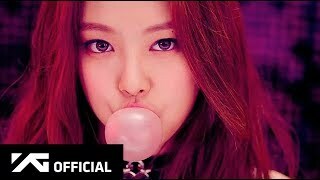 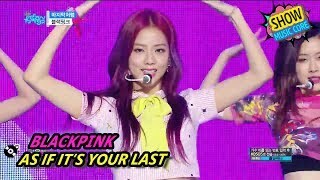 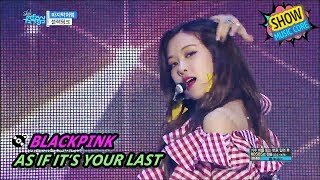 In BLACKPINK, who do you like best? 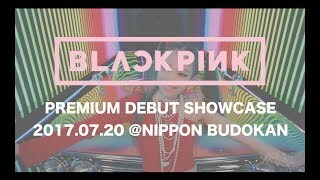 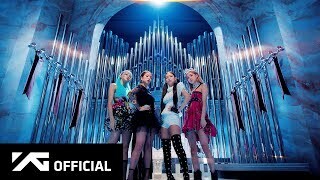 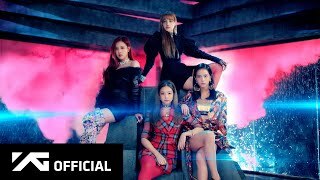 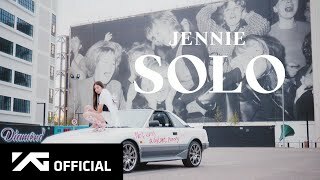 BLACKPINK, 'DDU-DU DDU-DU' U.S. television debut on 'Late Show with Stephen Colbert'! 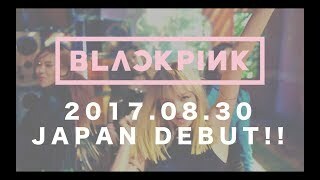 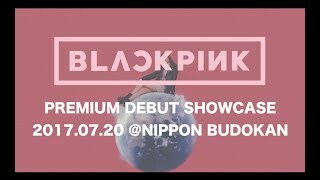 BLACKPINK World Tour, first Manila concert.